he Night Circus by Erin Morgenstern is a debut novel that transports readers into a fantastical world in another time. Use these book club discussion questions on The Night Circus to lead your reading group into the intricacies of Morgenstern's novel. 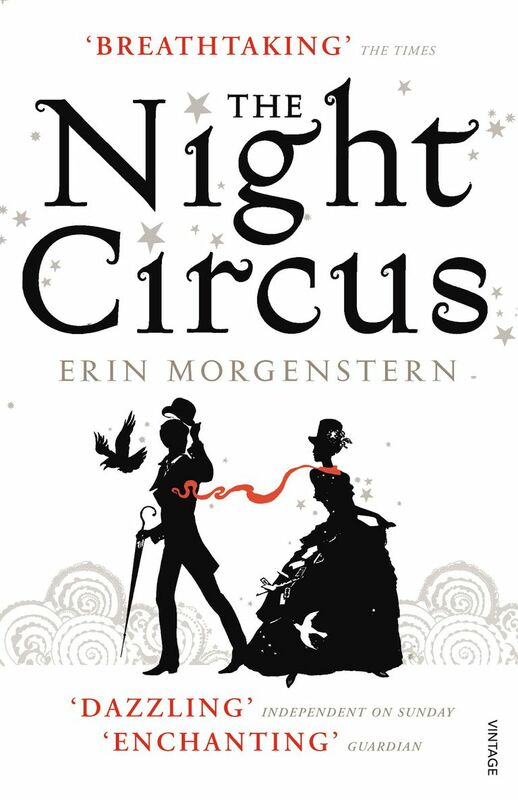 Spoiler Warning: These book club discussion questions reveal important details about The Night Circus by Erin Morgenstern. Finish the book before reading on. The Night Circus is not written in a linear timeline. Did you find the structure of the book disorienting? Do you think it was effective in mirroring the nature of the circus or did it just annoy you? Between the chapters that tell the story of The Night Circus are descriptions of the circus itself, written as if you are visiting it right now. What do these chapters add to the story? What was your favorite part of the circus? Which character would you most want to meet? Which tent would you most want to visit? Which food sounded most appealing? Why are Frederick Thiessen and the reverse important to the story? Why do you think some people were so entranced by the circus that they devoted themselves to following it around? Did you feel sorry for those who were being used in the game -- Isobel, the Burgess sisters, even Celia and Marco? Why do you think some people, like Mr. Barris, don't mind being trapped by the circus while it drives others, like Tara Burgess, mad? Why do you think Bailey was willing to give his life to the circus? Discuss themes of good and evil and free will verses being "bound." What did you think of Marco and Celia's relationship? Why did they fall in love? Why does the man in the gray suit feel so passionate about stories? What sort of commentary do you think the chapter "Stories" is the novel? On life? Rate The Night Circus 1 to 5. Fascination Discussion Starters for "A Tale of Two Cities"